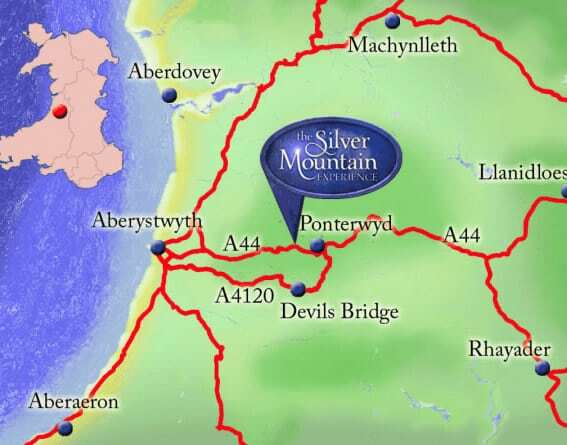 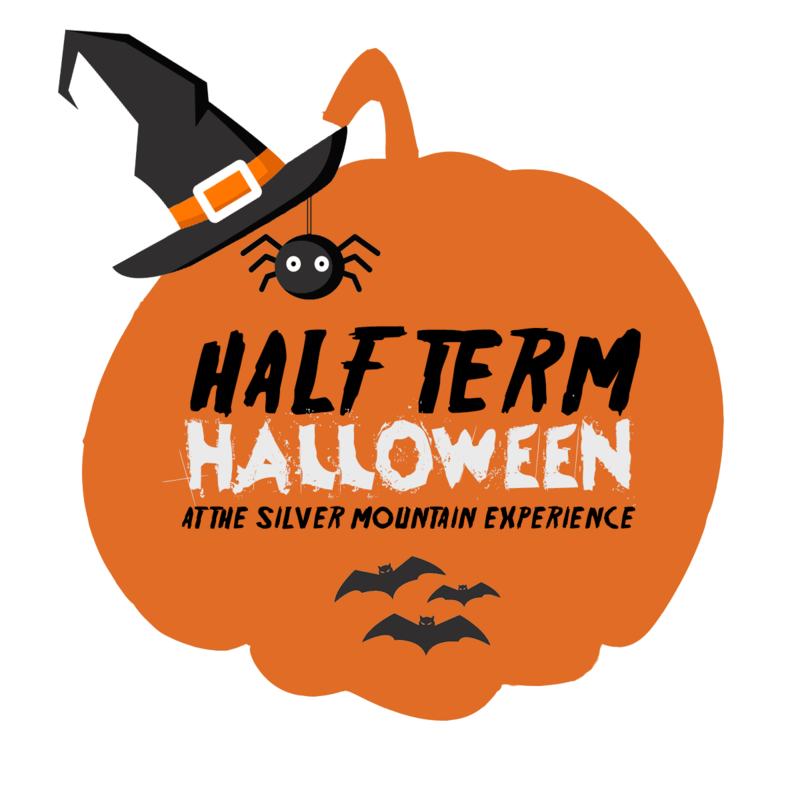 VISIT THE SILVER MOUNTAIN EXPERIENCE THIS HALLOWEEN HALF TERM FOR SOME GHOULISH FUN FOR ALL THE FAMILY! 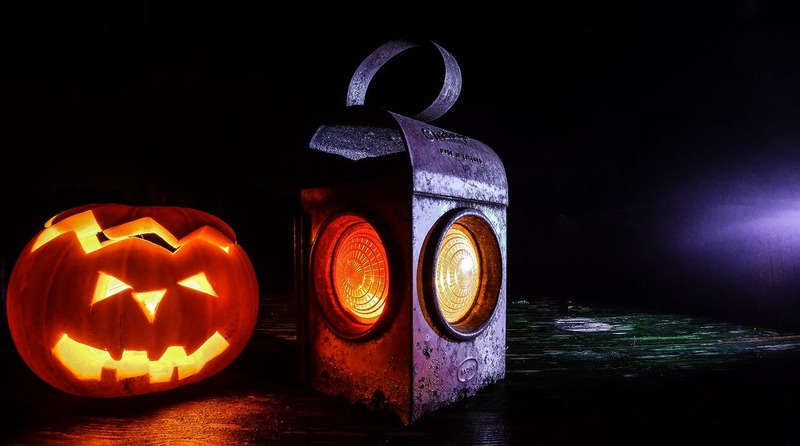 WITH A WHOLE HOST OF ACTIVITIES FIT FOR MONSTERS BIG AND SMALL, IT’S OUR ‘NOT TOO SCARY’ HALLOWEEN PARTY! 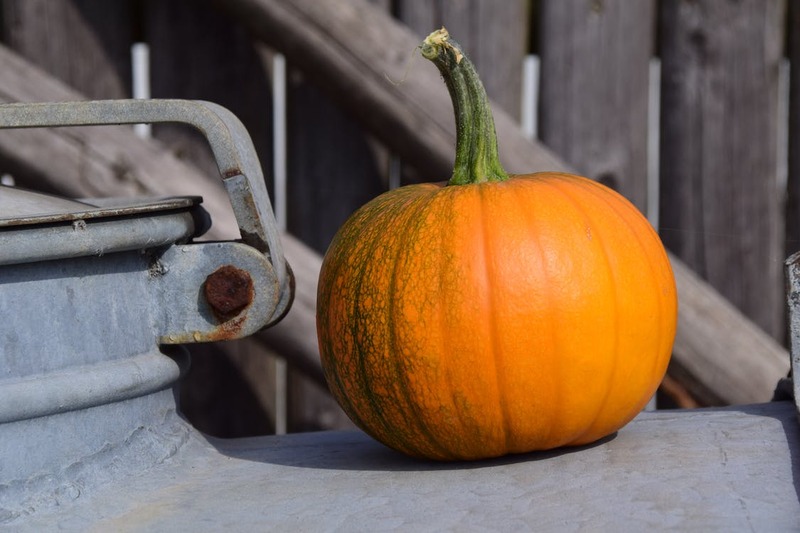 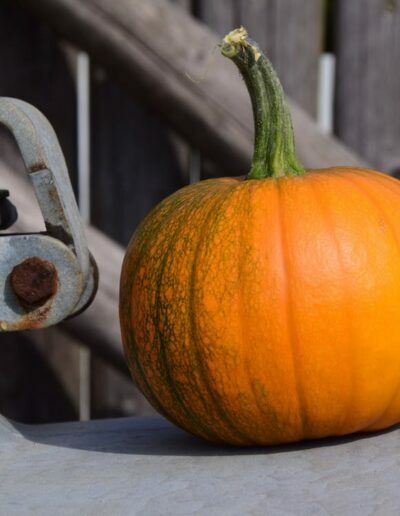 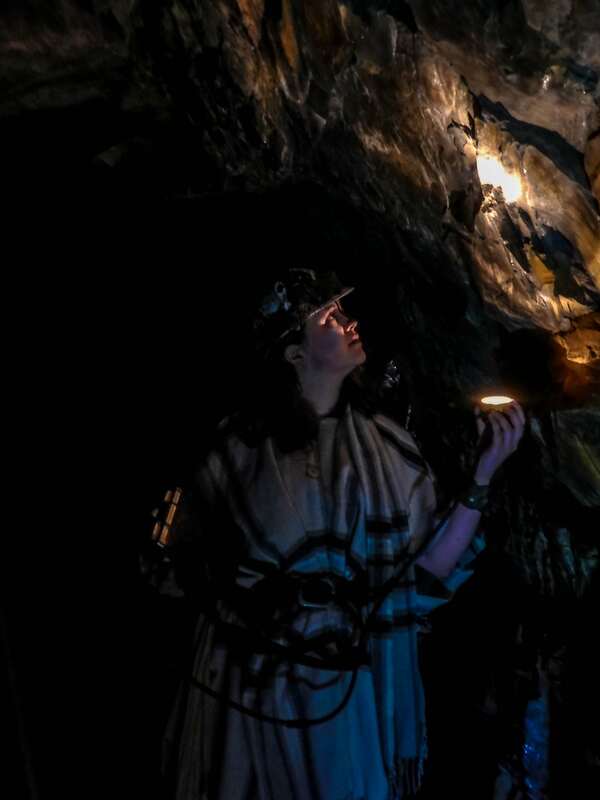 FROM THE TRICK OR TREAT TRAIL TO A SPINE CHILLING JOURNEY INTO THE BLACK CHASM, THERE ARE LOADS OF EXTRA SPOOKY ACTIVITIES. 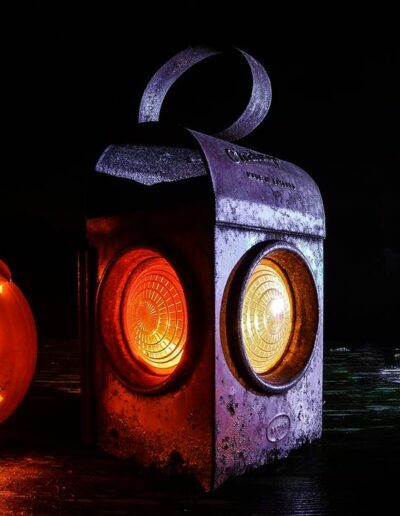 JOIN US FOR SOME HALLOWEEN FUN THIS HALF TERM AND DON’T FORGET YOUR FANCY DRESS! 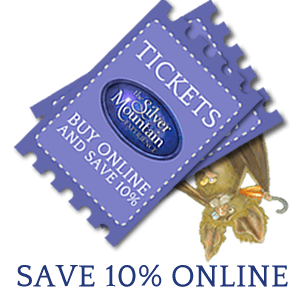 EVEN MORE SCARES HAVE BEEN UNLEASHED AT THE SILVER MOUNTAIN EXPERIENCE THIS HALLOWEEN! 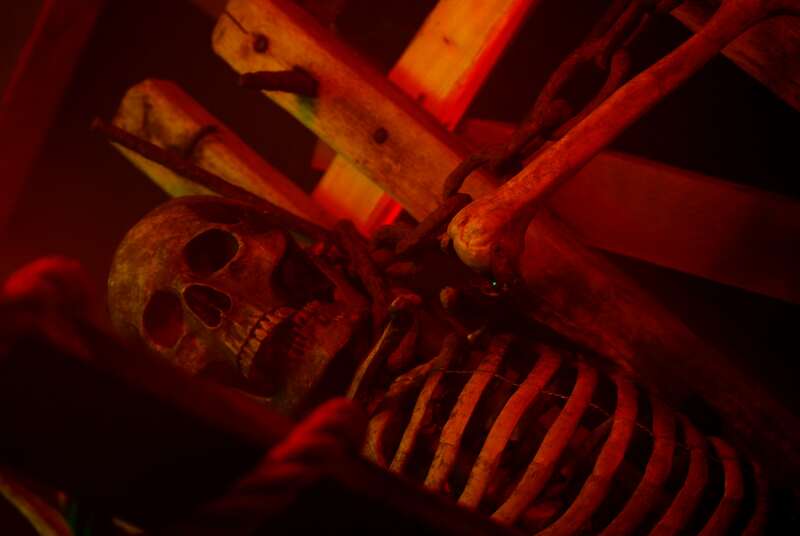 DARE YOU COME AND EXPERIENCE BLACK CHASM: UNEARTHED THIS HALLOWEEN? 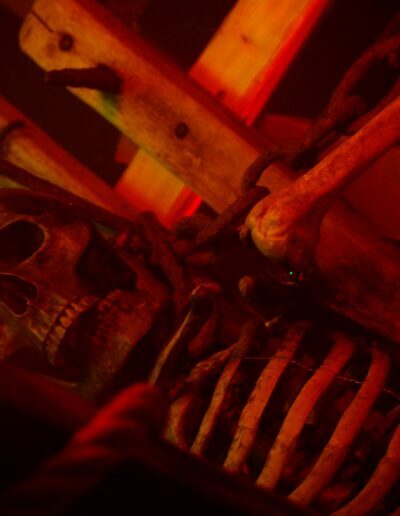 UNSUSPECTING VICTIMS… DESCEND IF YOU DARE!